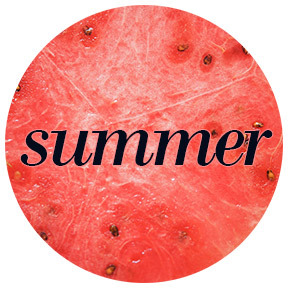 Welcome to The Roaming Kitchen’s brand new, very first, Friday mini-post! I’ve decided to share my kitchen exploits with you, lovely readers, more than once a week. These installations will fall somewhere between actual recipes and photographic inspiration; they are meant to be very simple, and manageable for even the most reluctant cook. Some ingredients will reflect the season, but more often than not, this column will show you how to coax new life into a leftover slice of bread, a nub of cheese, or a vegetable wilting in the crisper. I lived in Madrid for a year and a half, and I still cannot remember the name of my favorite restaurant. I can tell you that the signage is green, and that it’s located somewhere between Plaza de Santa Ana and Paseo del Prado. In my experience, it’s prudent to arrive at 8:25pm to avoid a wait, although sometimes they don’t open the doors until 8:37pm, or 8:42pm. I refer to this restaurant simply as, “The Galician Place”. (Not surprisingly, they serve food particular to Galicia.) I always order a chilled clay plate of Galician cheeses, and sip white wine out of ceramic bowls. They make the softest, most tender calamares I’ve ever tasted. 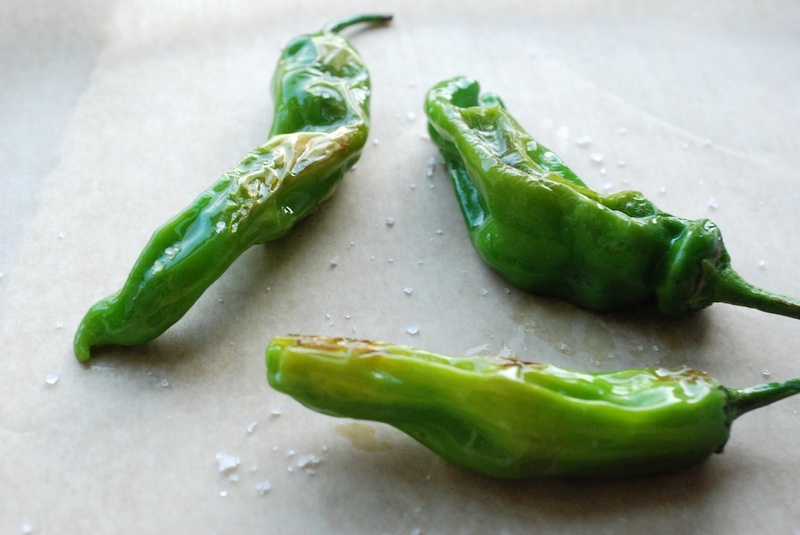 A tray of Padrón peppers, slick with nutty Spanish olive oil and snowy with large-grain sea salt, is also a good idea. 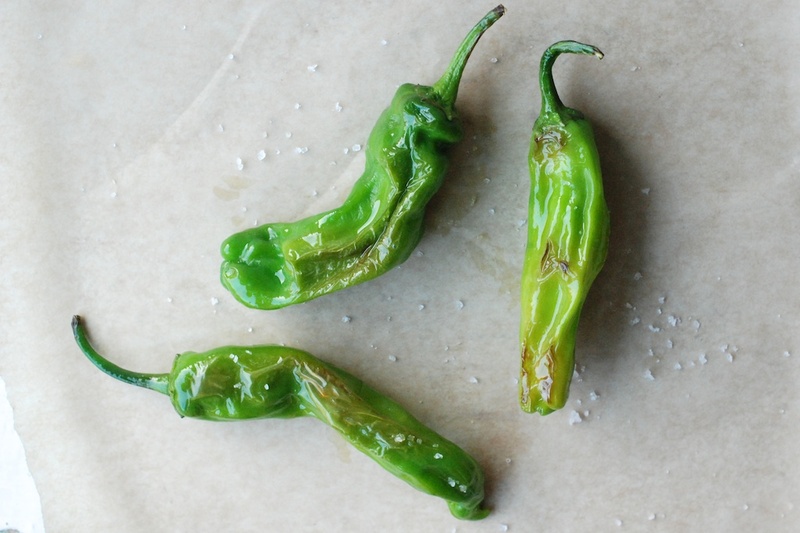 Most of the peppers are mild, like flavor-condensed bell peppers, but some are quite hot. Eating them is a game of pepper roulette. 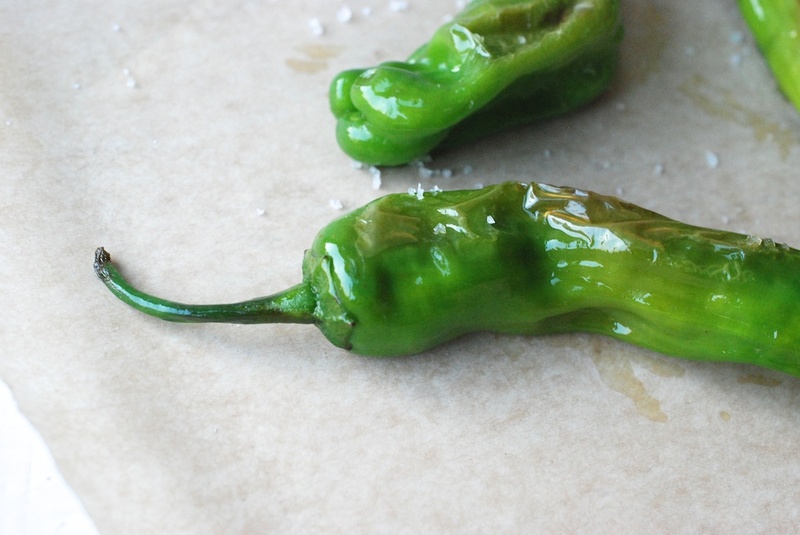 It’s difficult to find Padrón peppers in the US, but I’ve started to see Shishito peppers (which are Japanese in origin, but taste quite similar) on many menus. Also, in my CSA box, and maybe on your supermarket shelves as well. They are really easy to cook. You can serve them as an appetizer, eat them as a snack, or have them alongside lunch or dinner. I think they go particularly well with Spanish, Mexican, or Cuban food. All you need are some Shishito peppers, olive oil, and salt. The better the olive oil and salt, the better the peppers will taste. Pour some olive oil into a pan (anything but non-stick), enough so that it coats the whole bottom of the pan. Turn the heat to medium-high. You want the oil to get hot. While the oil is heating, cut little nicks into each pepper. (This will prevent them from exploding.) When the oil is hot, add the peppers to the pan. Cook them for about 5 minutes, turning every now and again, until they are sort of wilted, and blackened in spots. Remove them to a paper towel-lined plate. Sprinkle them generously with salt. It’s best to eat them right away, but if you need some time, cover them with aluminum foil. You can spritz them with lemon juice, along with the salt, if you like.